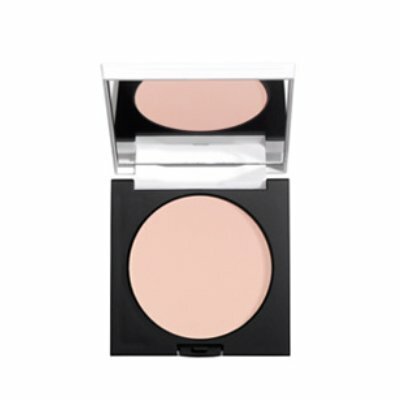 A velvety transparent compact powder rich in active ingredients. Designed to make the make-overs last longer and create a natural matt finish. Perfect for easy and quick touch up. Powder puff and mirror included.